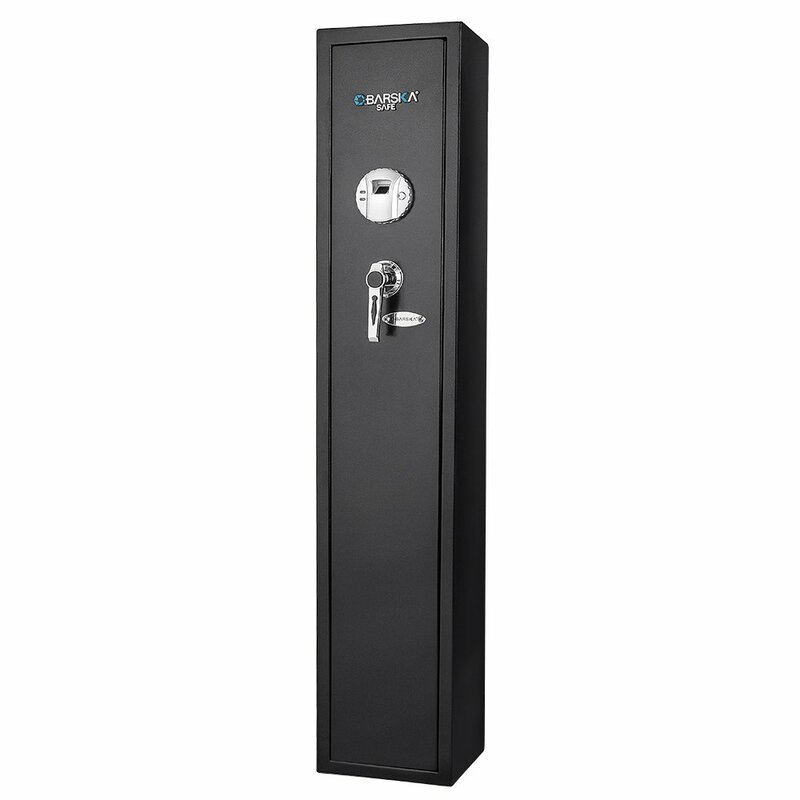 [read more…]Steelwater Extreme Duty 22 Long Gun Safe Review: Fire Protection for 120 Minutes. Stack-On Gun Cabinet Review: GCB-8RTA Steel 8-Gun Ready to Assemble Security Cabinet. 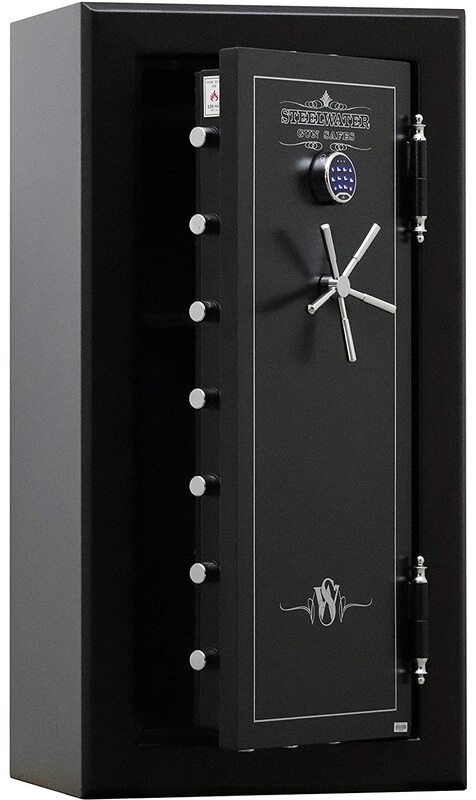 [read more…]Stack-On Gun Cabinet Review: GCB-8RTA Steel 8-Gun Ready to Assemble Security Cabinet.